John Cao, a Chinese national married to an American woman, was engaged in religious outreach and charity work between Hunan and Myanmar. The US State Department has called for his release on "humanitarian grounds". Family members have not been allowed to see him. China’s religious policy has become tougher. Christ, who chairs a House subcommittee on human rights, spoke to AP, saying that “Pastor Cao’s name should be on President Trump’s lips whenever he talks to Xi Jinping”, China’s president. The clergyman, originally from Hunan, married Jamie Powell, a US national, in 1988. The couple and their two children live in the United States with their two children. Cao is a permanent resident of the US but has retained his Chinese passport. A US State Department spokesman said Washington was “deeply concerned” about Cao’s sentence and has urged China to release him as a US legal permanent resident on “humanitarian grounds”. Cao intends to retire and return to his family in America once he is freed, the spokesman said. 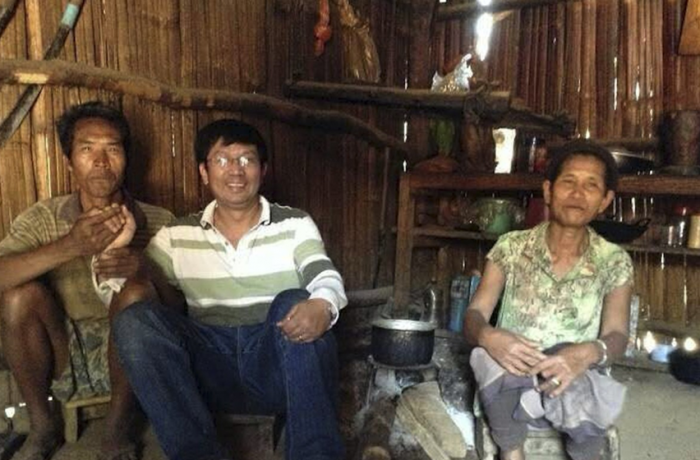 Cao, 58, was 20 when he converted to Protestant Christianity. After seminary studies in New York, he became a clergyman and returned to China, where he worked with house churches. The latter are not recognised by the government but are often tolerated by local authorities. After establishing a community in Hunan, he set up Bible schools in China and primary schools in the Wa, Myanmar, that taught more than 2,000 children. In China, most of his schools have been shut down over the years. 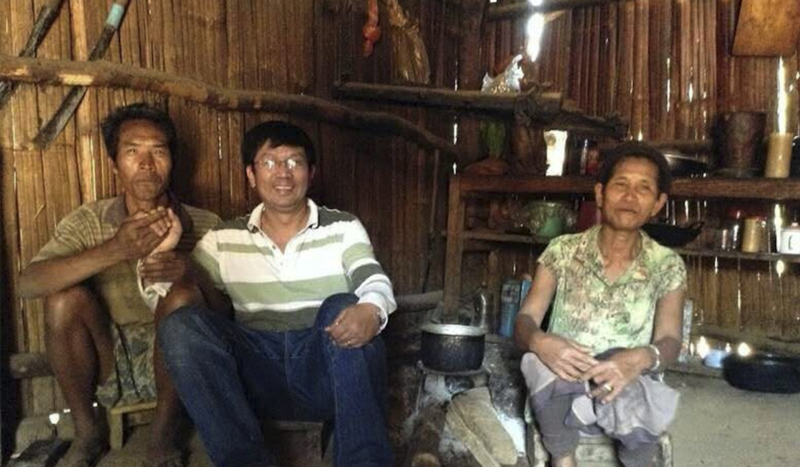 Cao, together with some young people he trained, has often visited Myanmar to evangelise. On 5 March 2017, he was arrested on his way back from one of his trip to that country. Chinese authorities have prevented his family and friends from meeting him. Some of Rev Cao’s colleague note that his activities did not create problems for the government. The hardening of attitudes towards the clergyman stems from Chinese President Xi Jinping’s “sinicisation” programme and the new restrictive regulations on religious activities, launched in February. Eliminating “foreign influence” and curbing the growing number of conversions to Christianity are top priorities for the government’s religious policy.